We didn’t know it at the time, but this was the day our lives changed forever. August 25th, 2012. 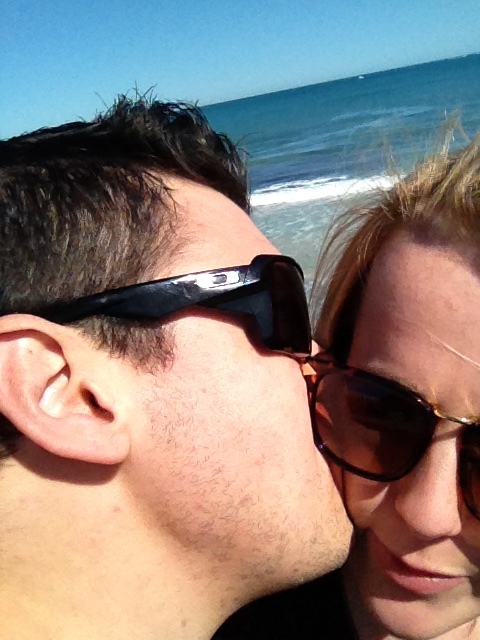 The day that my man and me discovered we were going to be parents! 3 weeks ago i was being tested for Peri Menopause. 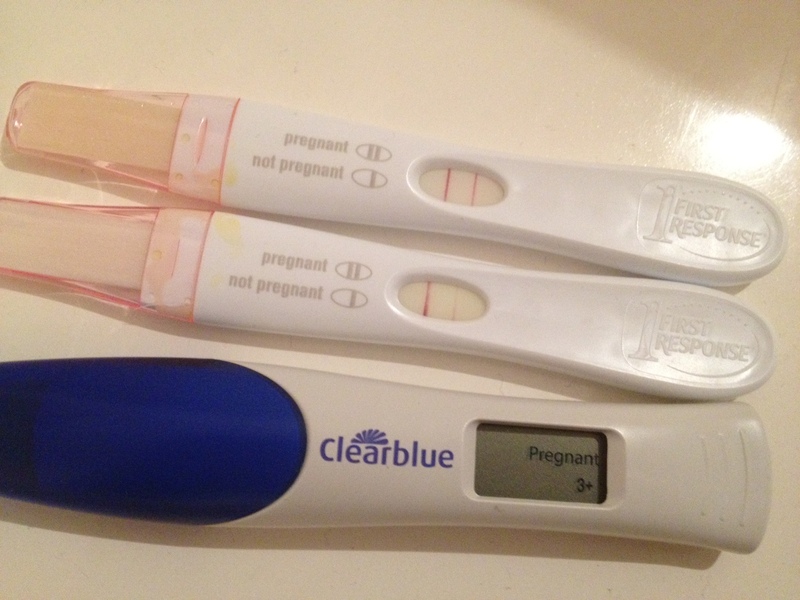 Today, I found out I was pregnant. Talk about going from one of the scariest moments of my life to, well, one of the scariest moments of my life! I’ve known for a long time that I wanted to be a mother one day and that my man was the man I wanted to go on that journey with. Pregnancy becoming a reality however, is still one of the most jaw droppingly frightening things in the world. I don’t think it matters how much you want it, knowing its real is something the body and mind is never truly prepared for (mine certainly wasn’t). The transition from fear to excitement to shock to happiness and back again seems to go around in circles 20 times a day for me. How can we do this? How do we afford it? Will I be a good mum? How will I get through labour? So many questions. Not many answers. Thankfully we have about 7 months to answer at least some of those!